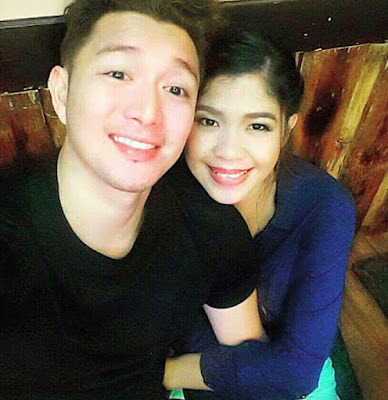 Melason Melai Cantiveros and Jason Francisco have broken up, ending their almost 3 years of marriage, putting an end to their 7-year relationship that started while inside the Pinoy Big Brother house. 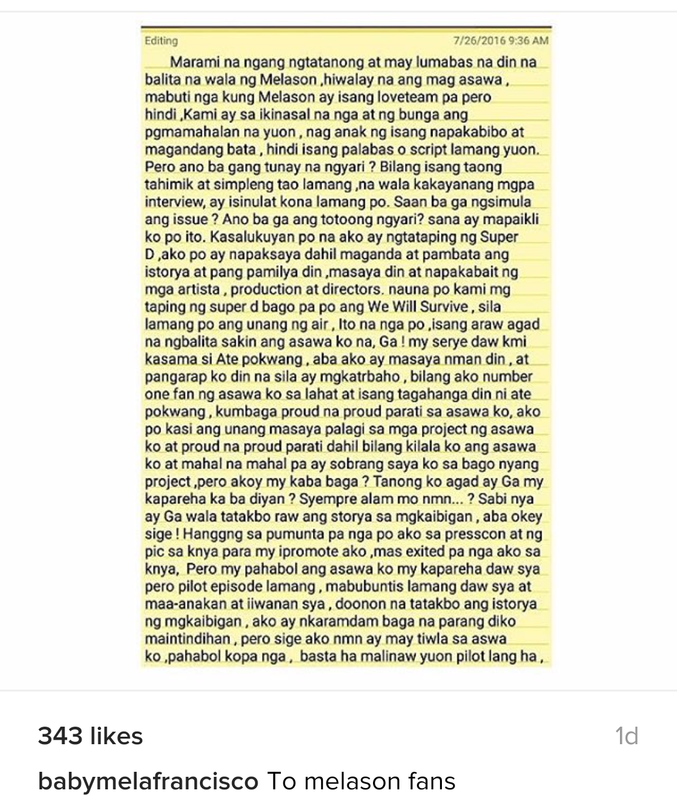 So, what really happened to our beloved Melason? Why did they have to part ways? 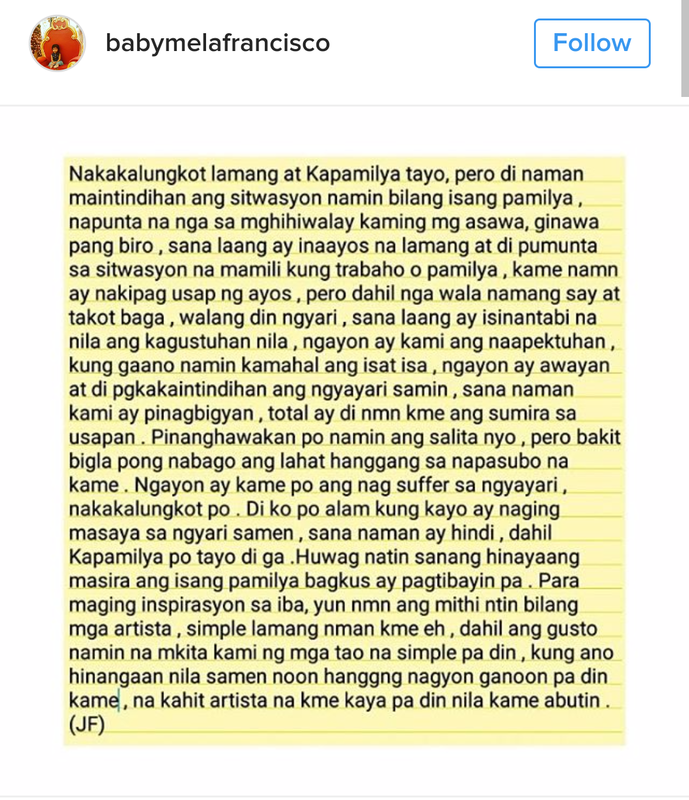 The breakup has been confirmed by Jason himself thru an open letter posted on the Instagram account of their 2-year-old daughter, Baby Mela (@babymelafrancisco). And you'll never believe the reason Jason has stated there why he and Melai had to separate. 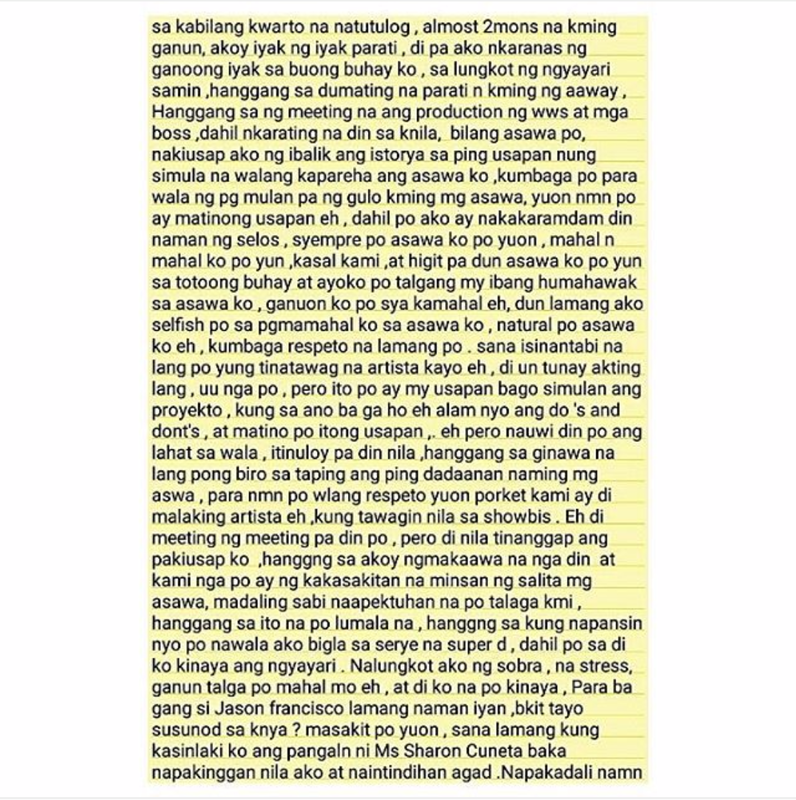 Read it, and you'll definitely agree with me that it was a very shallow decision for Melason to split. It's just because of Jason being jealous and uncomfortable of Melai having a leading man in 'We Will Survive', which already aired its finale 2 weeks ago. 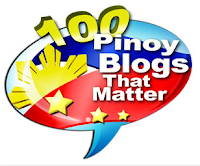 Isn't it weird for Melason to break up that way? Or could it be that Jason has just found a reason to split with Melai and there's a grave cause, other than what he mentioned? 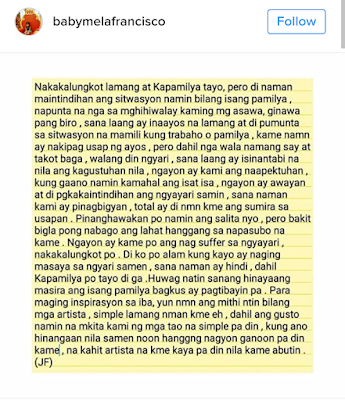 In a newer post, Jason even partly blamed the Kapamilya network for what happened and for making their situation worse.